Wow! Graduations are already happening. Has the time flown by that fast? I have to admit, it's been a whirlwind and flurry of paper around here. You all are keeping me busy and I love it! During this past few weeks I not only got a visit from one of my sisters once - but twice. It was a great time. We pulled out a lot of my paper scraps and learned a thing or two. 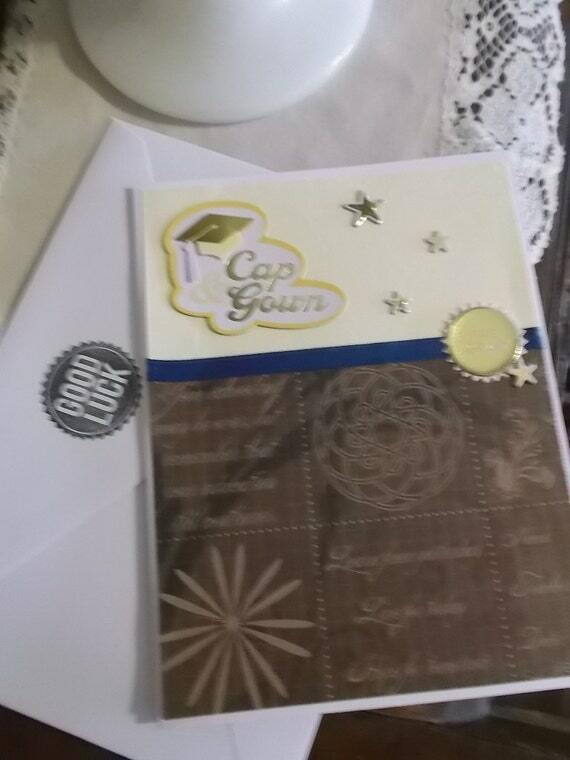 I never thought she'd fall in love with making cards this much or be so good at it!! I've created a card making addict. lol.. The insides are blank, but when you purchase, I'll be happy to personalize them inside with a saying of your choice or custom saying that you can convo me through the shop. 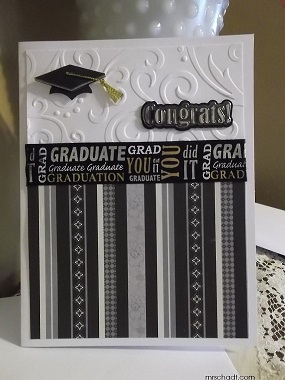 Help me to continue to encourage my sister to keep making cards like these ones by commenting, sharing, or visiting the shop and making a purchase. 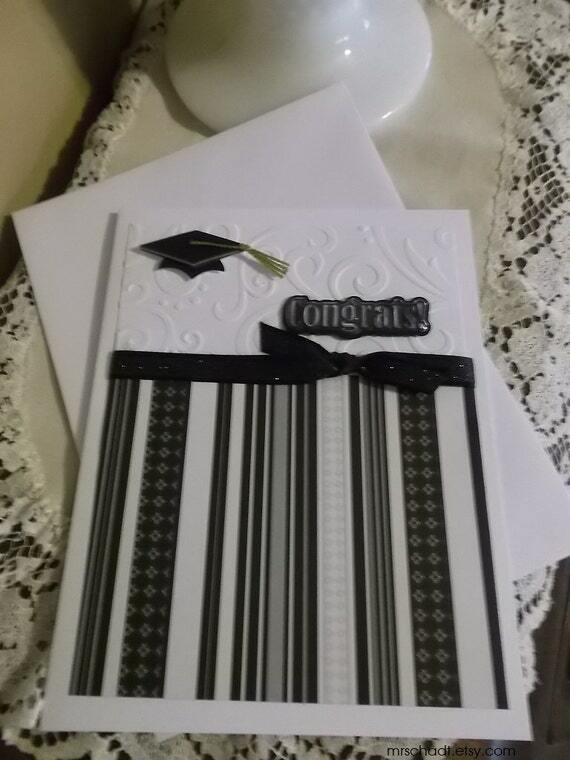 Labels: card making, congrats, grad, graduation cards, greeting cards, money cards, personalized cards.